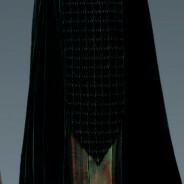 Marasiah Fel, affectionately known as Sia, was a female Human princess and Imperial Knight who is the daughter of Emperor Roan Fel and Empress Elliah Fel until she became the first Empress of the Fel Empire during the end of the Second Imperial Civil War against the Dark Lord of the Sith Darth Krayt and the One Sith. Through her father, Princess Fel was a great-granddaughter of Jagged Fel, the first Emperor of the Fel dynasty. 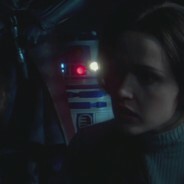 She was also a distant cousin of Ania Solo. Like her father, Fel possessed astrong connection to the Force, thus enabling her to join the Knights of the Empire. The lover of fellow Imperial Knight Antares Draco, she was captured by the One Sith and taken to Korriban, where Draco nearly died in an attempt to rescue the woman he loved. 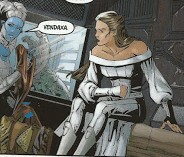 Moteé was a Human female handmaiden who served Senator Padmé Amidala during the Clone Wars. 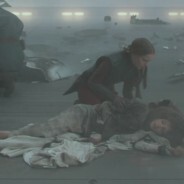 She worked alongside her fellow handmaiden, Ellé, during the last years of the Galactic Republic while their mistress served in the Galactic Senate. 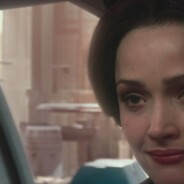 Cordé was a Human female handmaiden and decoy for Senator Padmé Amidala of Naboo during the end of the Separatist Crisis. 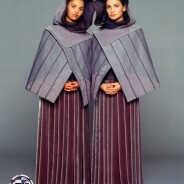 While Amidala was Queen of Naboo, the role of decoy was mainly filled by Sabé. 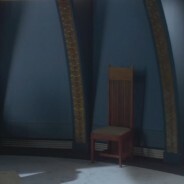 Cordé replaced her when Amidala stepped down from the throne and became the Senatorial representative of the Chommell sector. 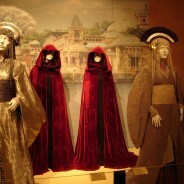 Like Sabé, Cordé worked closely with Padmé, and the two women became close friends.